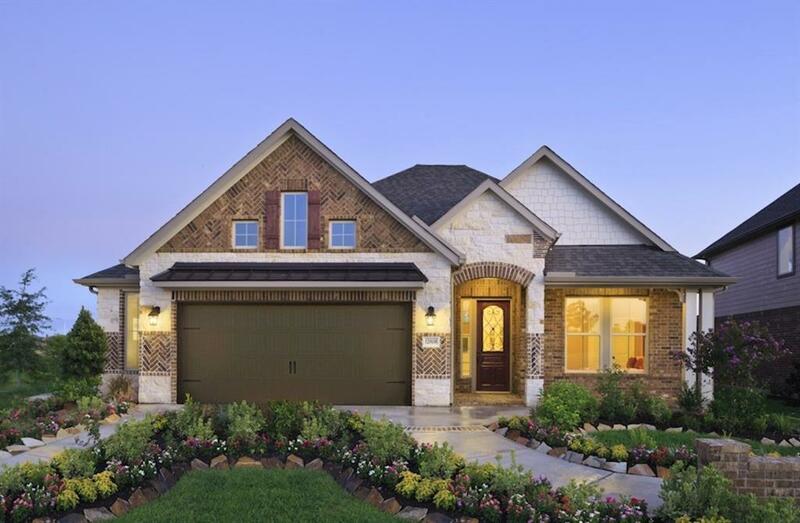 This 4-bedroom, 2-bathroom Beazer home features tile flooring in the common areas, energy efficient spray foam insulation, a fireplace in the great room, tray ceiling and window seat in the master bedroom, mud set shower in the master bathroom, and an extended covered patio. Bring out your inner chef in the island kitchen equipped with pendant lighting, 42 cabinets, granite countertops, and built-in stainless steel Whirlpool appliances. 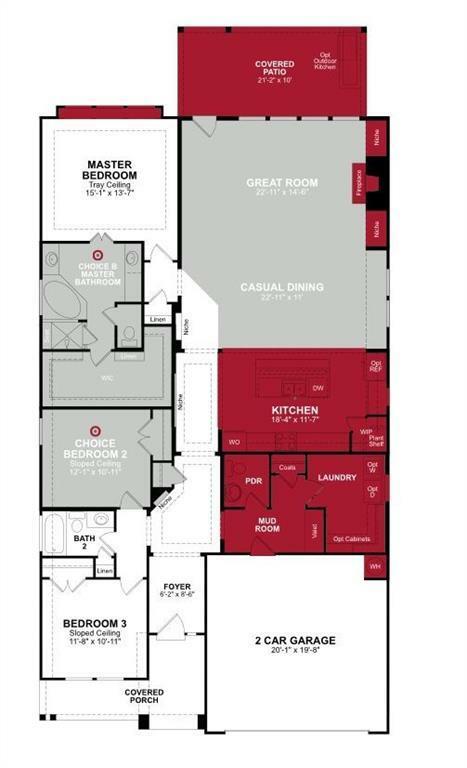 Ideal for commuters with proximity to TX-249 and the Grand Parkway. 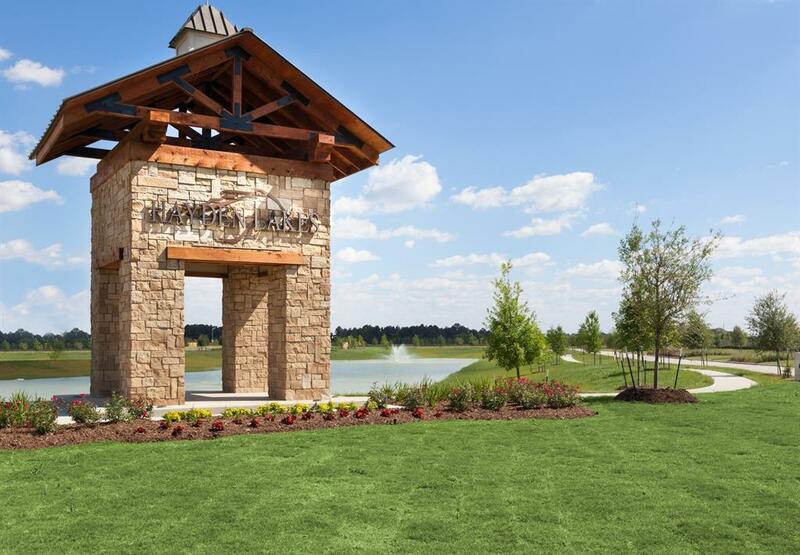 Easy drive to premier shopping and dining at Houston Premium Outlets. 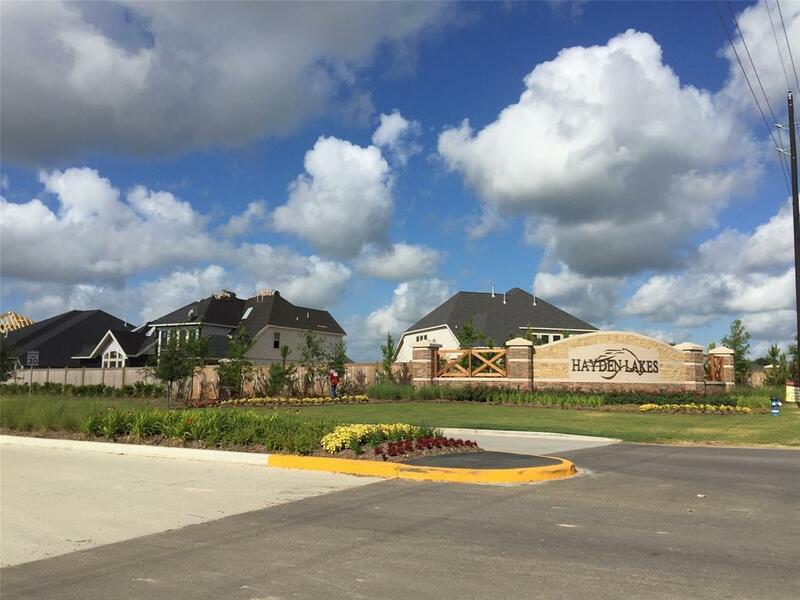 Hayden Lakes amenities include a sparkling pool and dog park. Schools are zoned to the highly-acclaimed Tomball Independent School District. Call today!